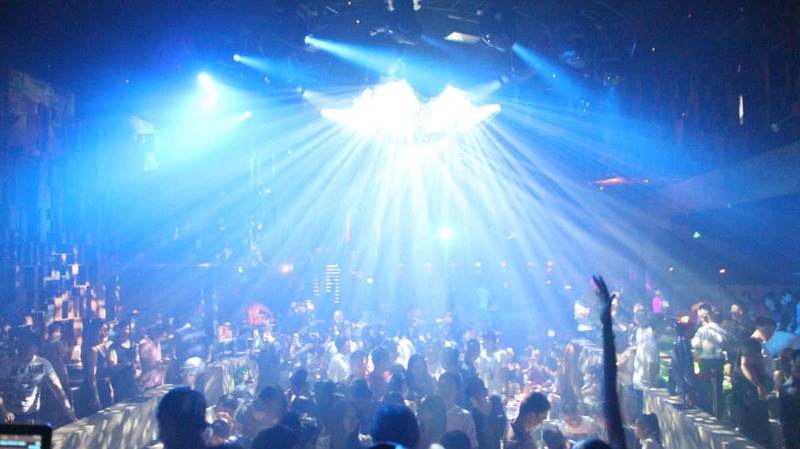 „Muse. 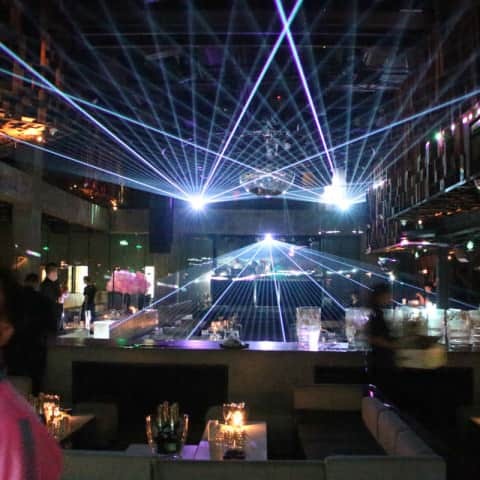 Inspiring the City.” – this motto is realized every day by one of the TOP clubs in China – the MUSE2. 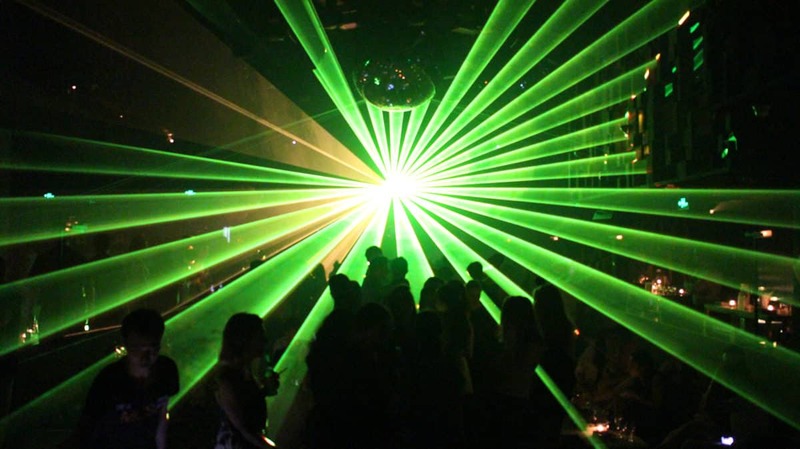 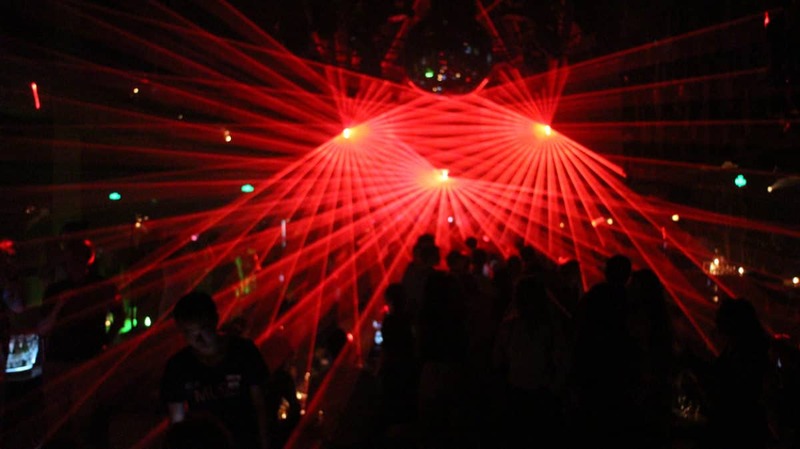 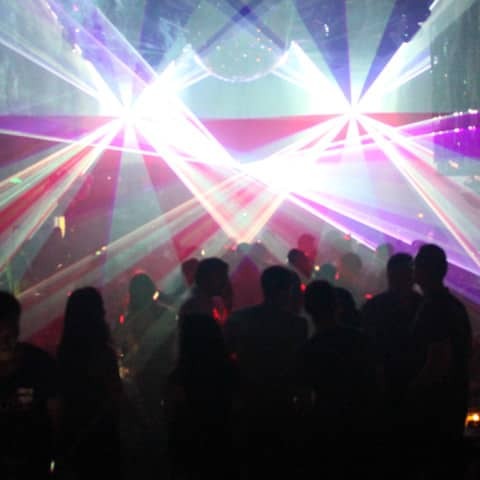 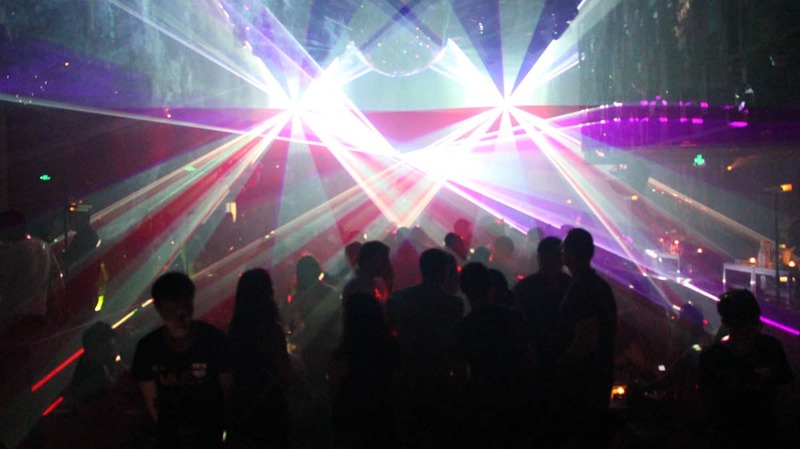 Seven days a week the clubbers are animated to dance wildly through the laser technics from Bocatec. 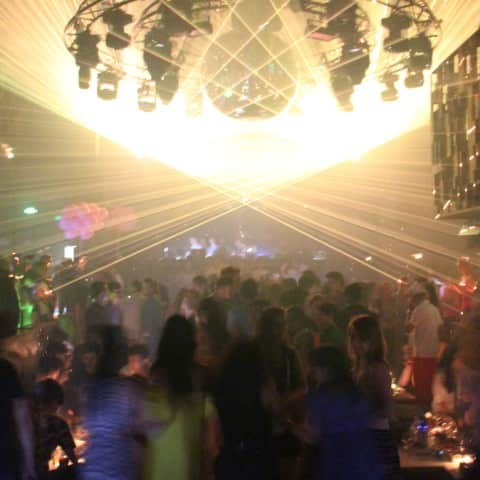 The MUSE2 is crowded every night with more than 1300 guests – and Bocatec is right in the middle. 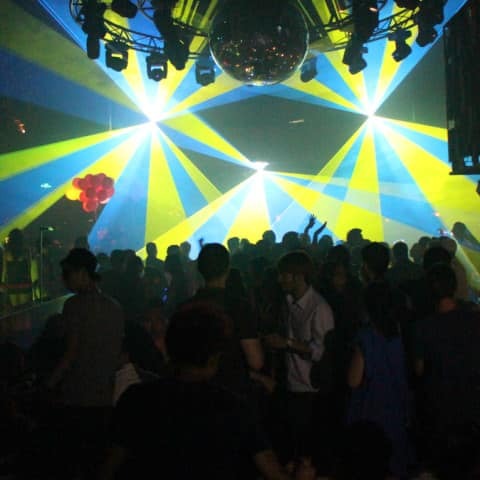 The MUSE clubs were founded by Hong Kong film star Carina Lau in 1994. 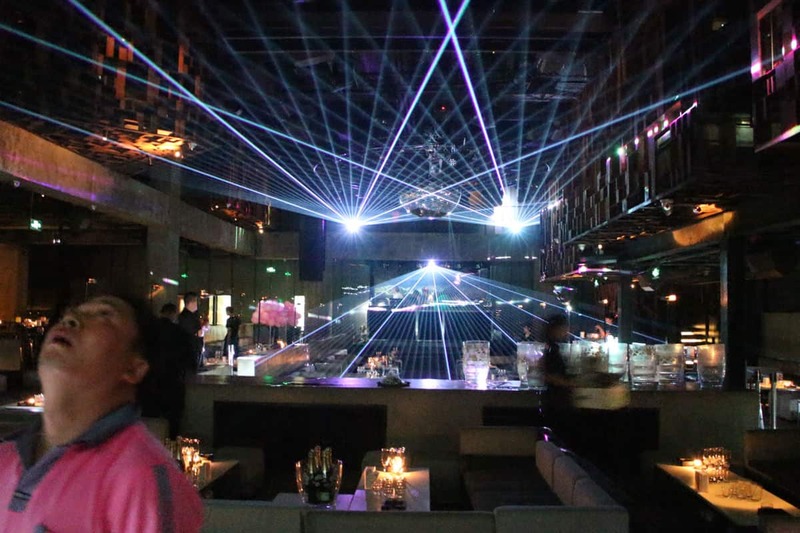 In Los Angeles the first MUSE club was opened, since 2006 the party takes place in the MUSE2 inside the modern „Tong Le Fang“ complex in Shanghai. 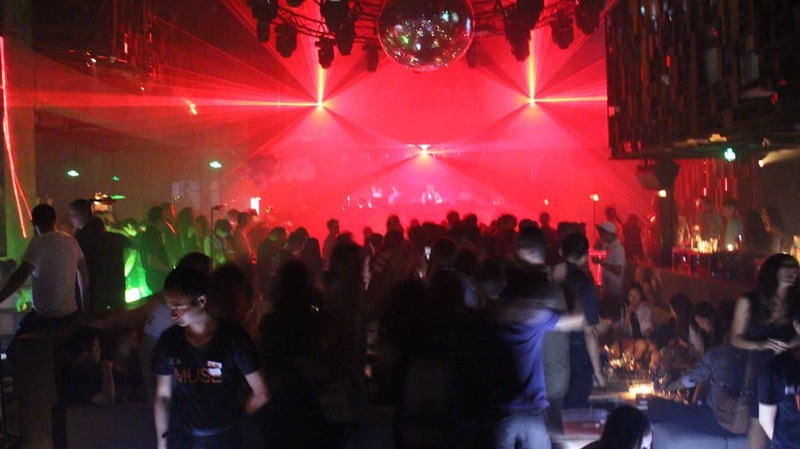 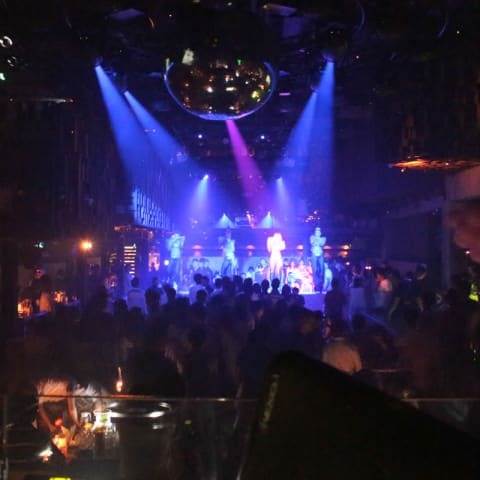 The MUSE2 is one of the first three best clubs in Shanghai. 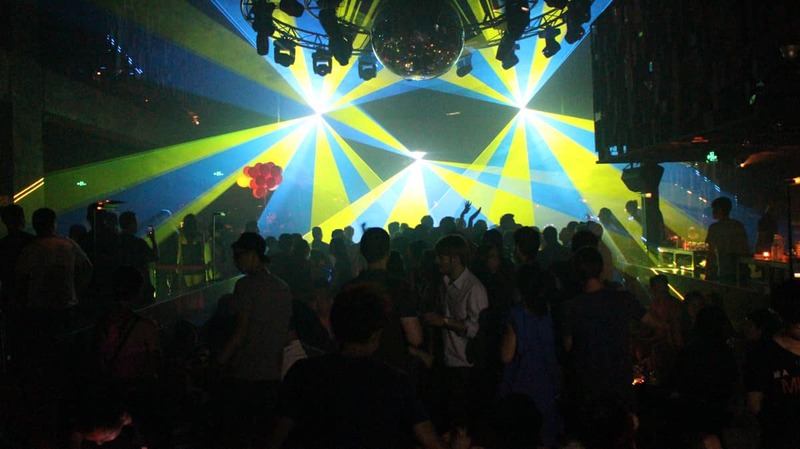 The famous location has two dance floors and is visited mainly by Chinese, Taiwanese and some Foreigners. 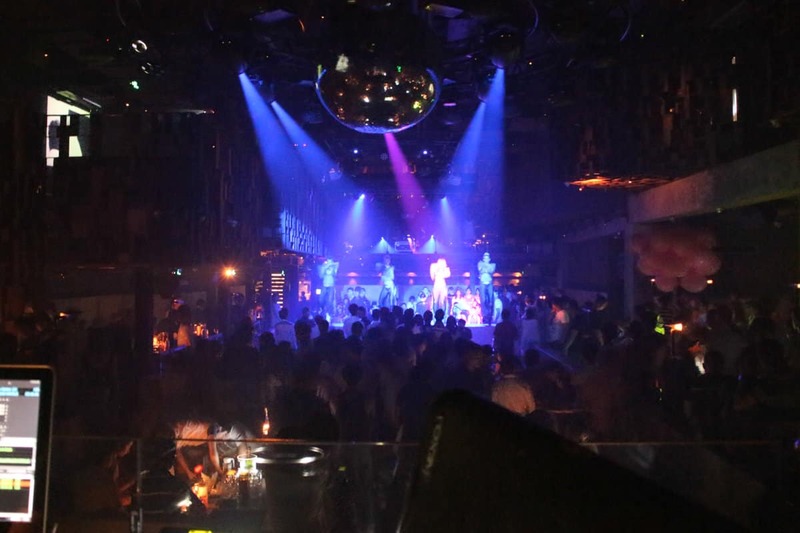 The club mainly plays House and Hip-Hop, but also human Beat-Box-performances and dancers entertain the clubbers. 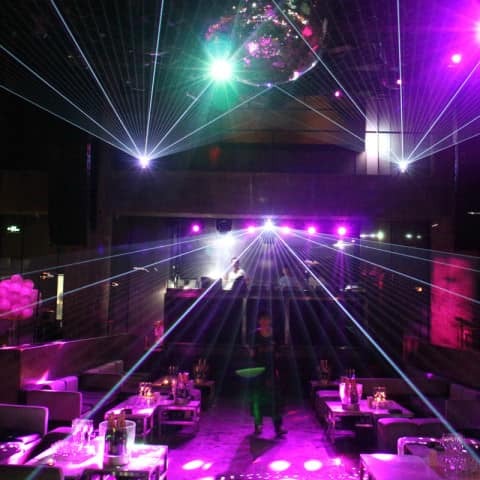 Additionally concerts, fashion shows and private events take place. 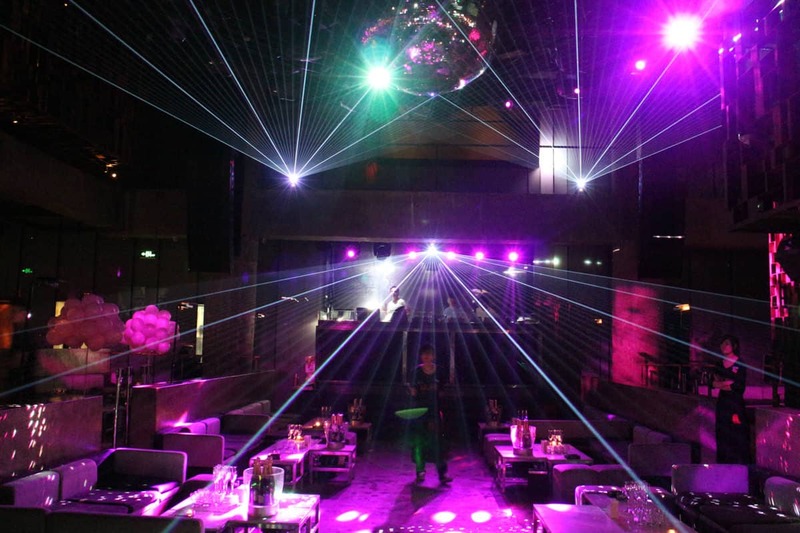 The breathtaking design is especially suited to the sophisticated and elegant party lovers of the area. 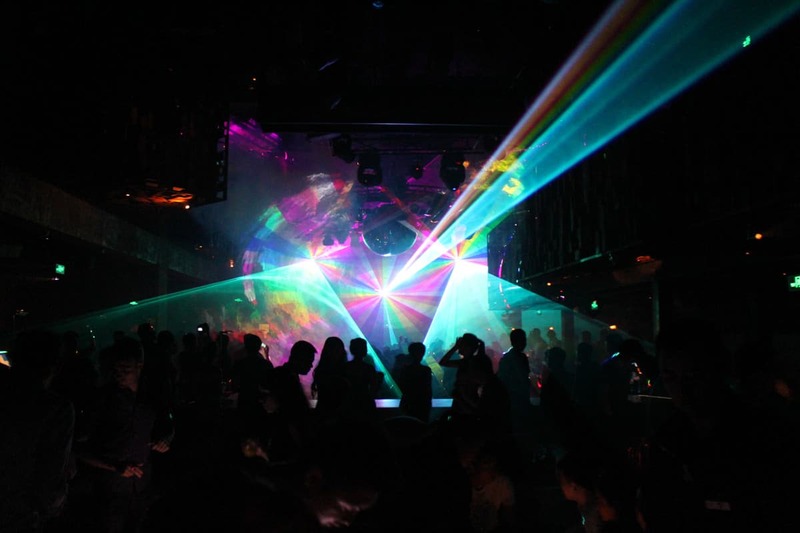 Three Bocatec Piko14 RGB laser of the latest generation put the party floor of 1500 m² into right light. 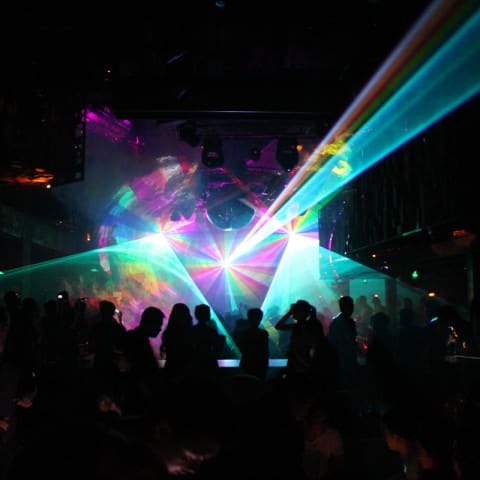 On a 4 meter wide fog screen above the dance floor is place for the projection of various films, pictures and logos. 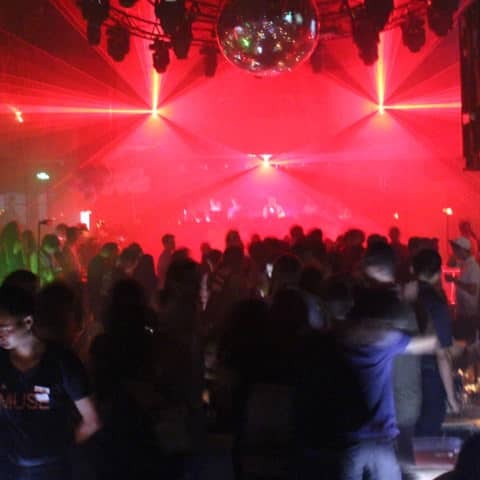 Thanks to the High-End 19“ PC systems with 17“ Touchscreen and the PHOENIX-Show controller the DJ has all lasers and the fog screen under control. 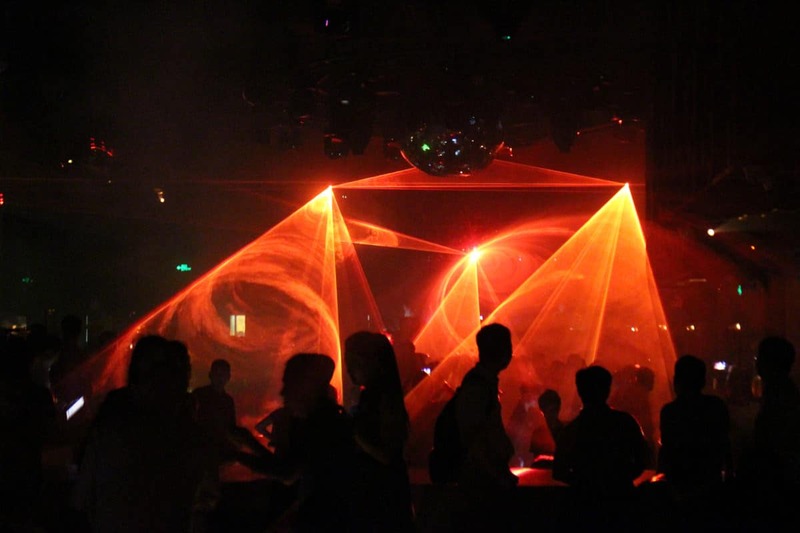 The makers of the MUSE2 were thrilled how good the Bocatec installations completed the club atmosphere and cares for the special highlights of the evening. 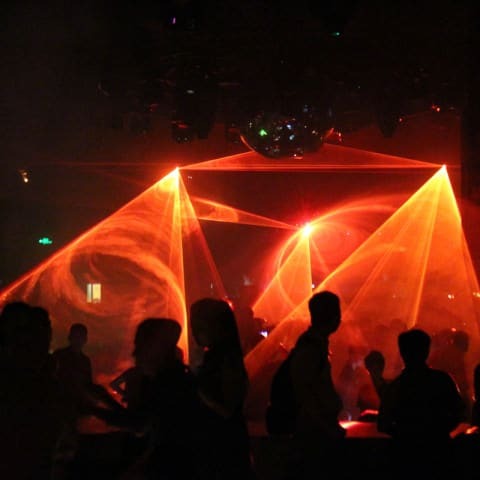 Bocatec was thus immediately engaged to care for great mood also in the other MUSE clubs. 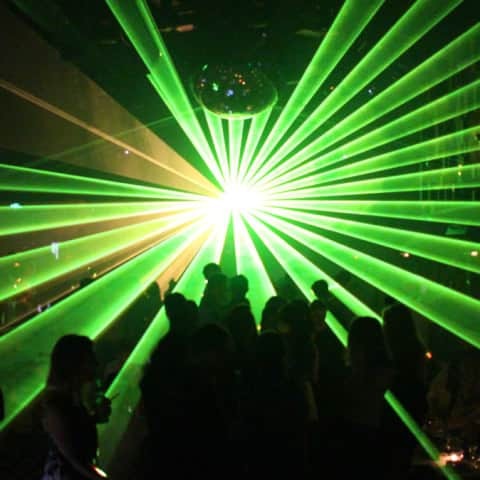 Because the Hamburg guys love to rock the lasers, they were very happy about this following order. 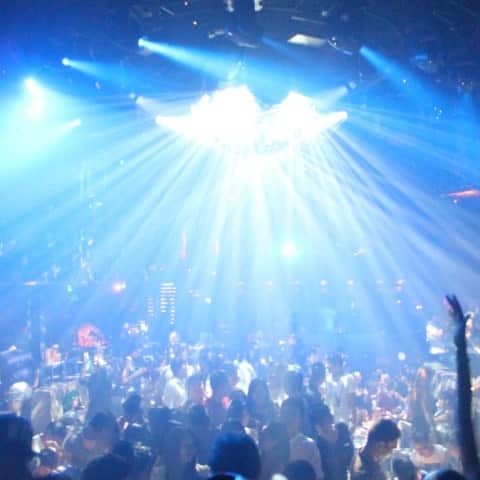 Finally the MUSE clubs are the innovators in the club scene, their ideas and technics are imitated by other clubs often. 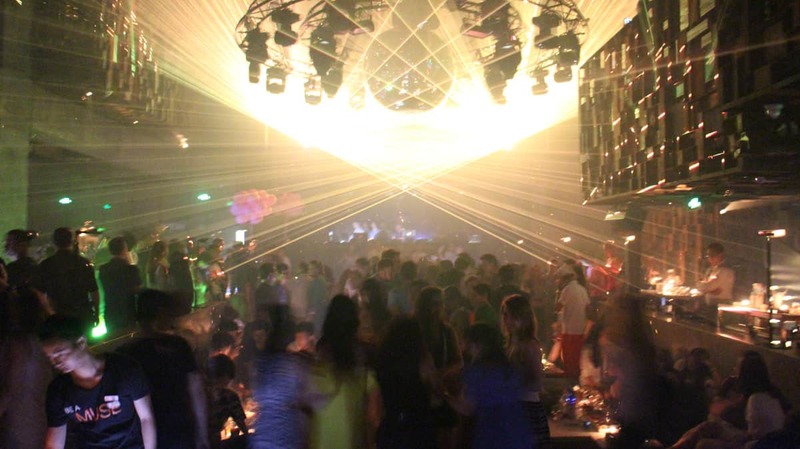 Bocatec of course helps every club to attract more night owls. 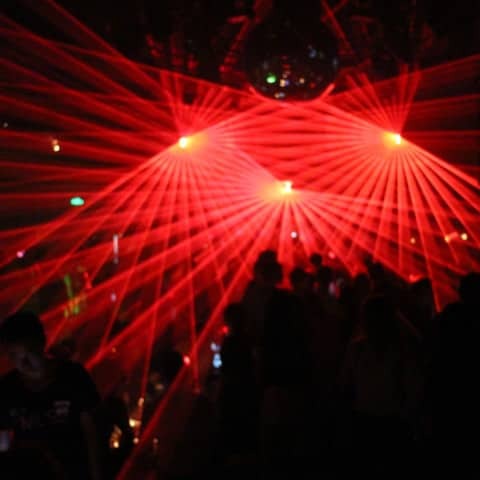 Because moths are drawn also to the laser light.